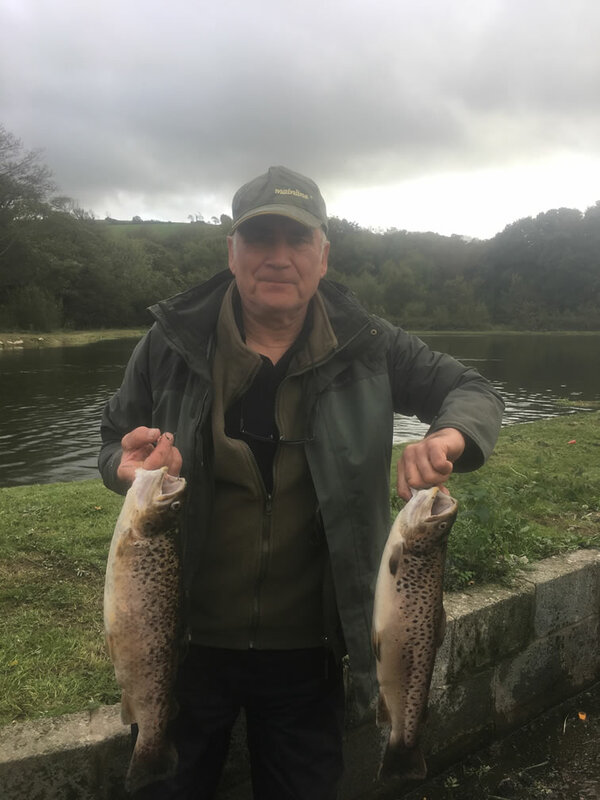 Our working farm has in it’s history managed to provide rainbow trout which have held the stock record in Wales over a nine-year period as well as in England and Scotland for a time. We continue to rear trout for supply, however we now also carefully stock our own lake with our much coveted, hard-fighting rainbow trout, to enable fly fishing on site. 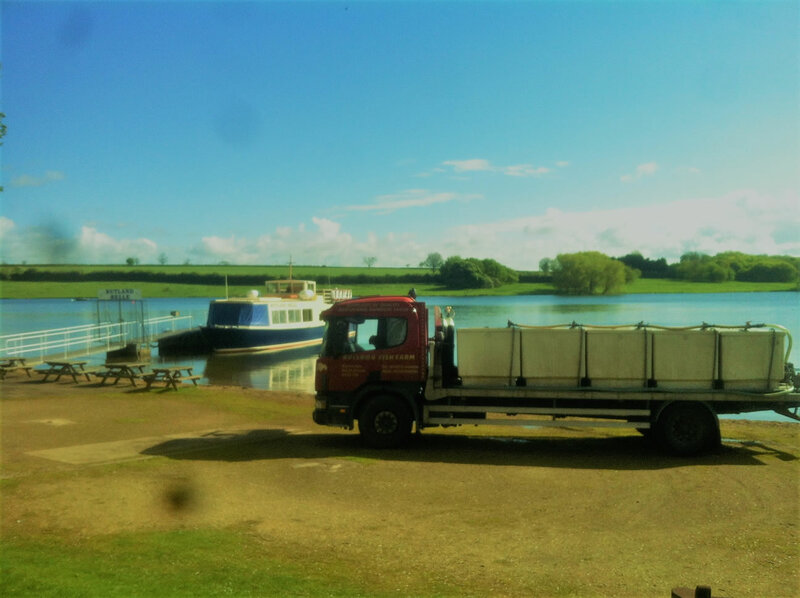 Our lake can host up to eight anglers at a time and can be booked for groups or corporate events. Food can be available via prior arrangement and includes our selection of burgers, sausages or smoked produce. We are open all year, 7 days a week, dawn til dusk, except Christmas day – all by prior arrangement. Trout and fishery restocking video from Mark on Vimeo.